You are here: Home / Testimonials / CJ. Phil is great! Very friendly and helpful, and he knows what he’s doing! 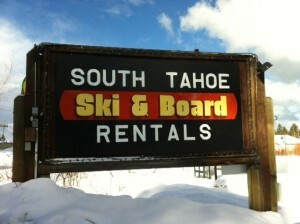 Get your gear here before heading out to the slopes and it will save you a few bucks. They even rent ski pants for the day!